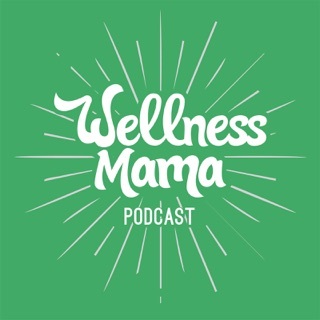 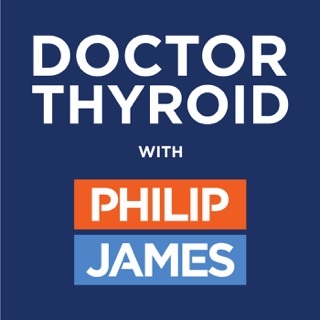 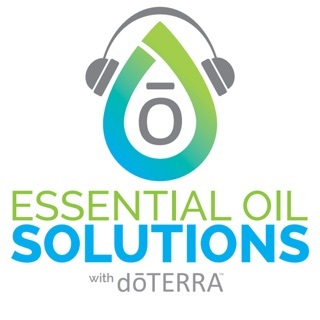 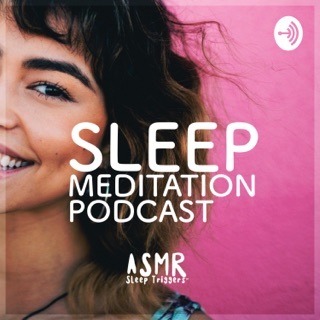 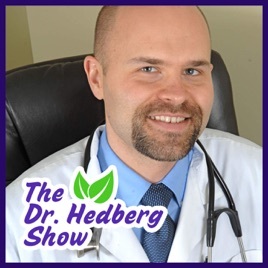 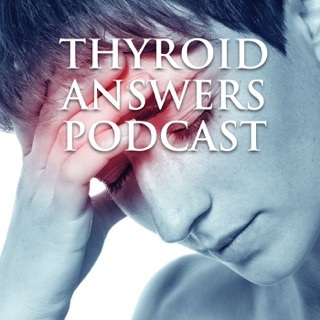 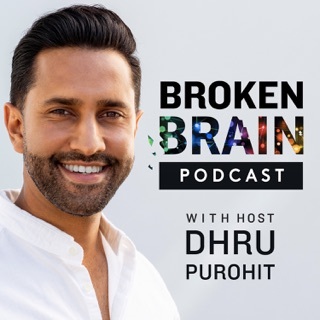 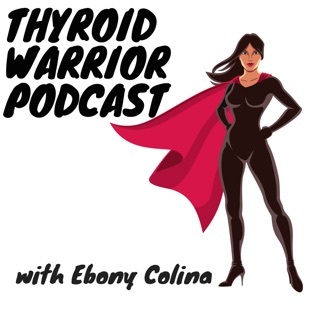 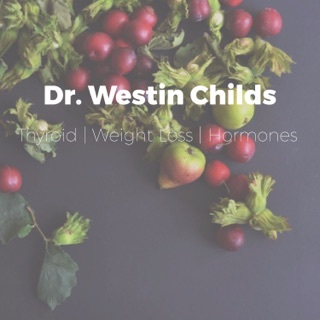 The Dr. Hedberg Show covers a variety of health topics including thyroid disorders, autoimmune disease, fatigue, weight loss, depression, anxiety, sleep problems, hormone imbalances and digestive health. 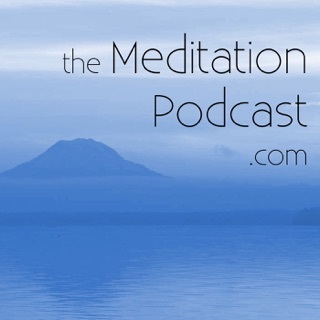 Enjoy practical, cutting-edge information that you can actually use in your life. 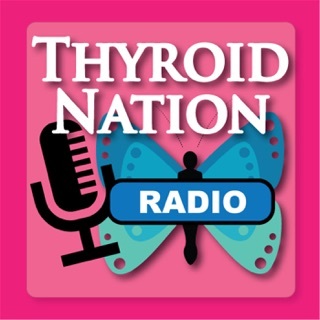 Tune in regularly for the latest and greatest health information that will revitalize your body! 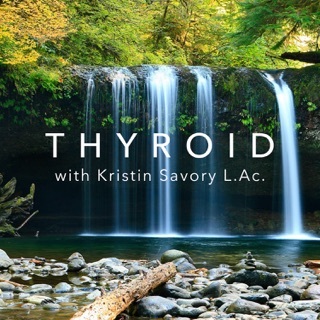 Dr. Hedberg is the author of the new book, The Complete Thyroid Health and Diet Guide.